Stop daydreaming about your past flames and wishing that it existed when you can connect with local Namibian seniors who are searching for the same thing. your social and love life. 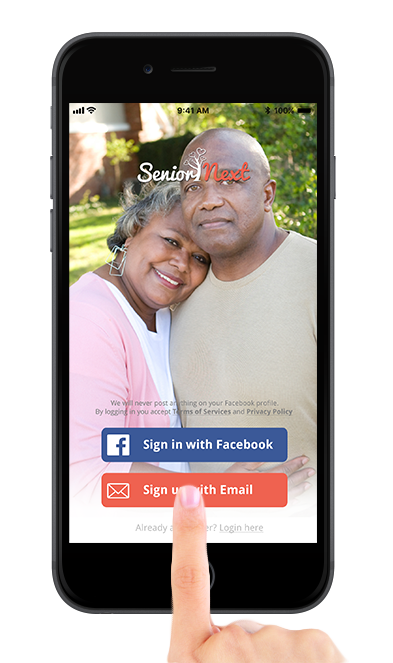 According to industry experts at SeniorDatingExpert.com, Senior Next is the #4 ranked senior dating site of 2016. Become a part of our Namibian senior community. We make it easy to interact with new people, make new friends, send flirts, and browse other users photos. Senior Next Namibia. Copyright © 2019 Senior Next Namibia.